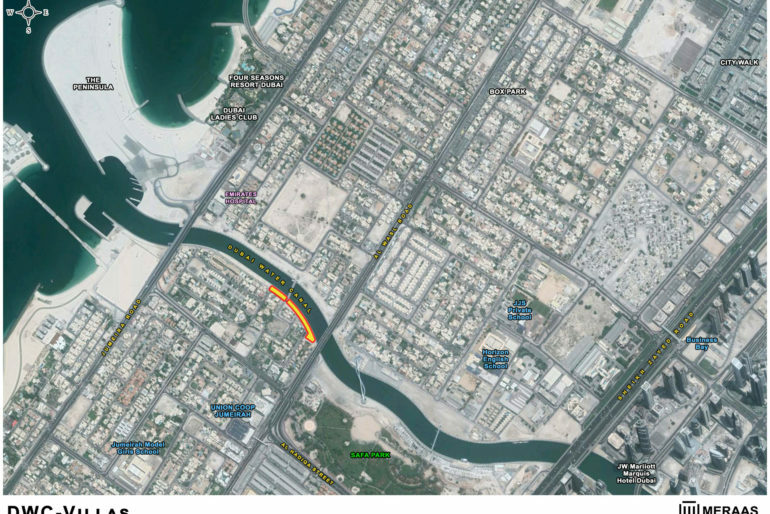 MAre you interested in purchasing a plot for sale in Dubai? In that case, your search has come to an end as Aqar Dubai assists investors and future homeowners in acquiring information about the finest plots available for interested parties to purchase. Our mission is to ensure that your real estate dreams transform into reality. As a listed agent with most developers in the city, we offer our expertise and assistance to investors and home owners interested in finding a suitable property – and to add to that, we do it all without charging a commission or brokerage fee. 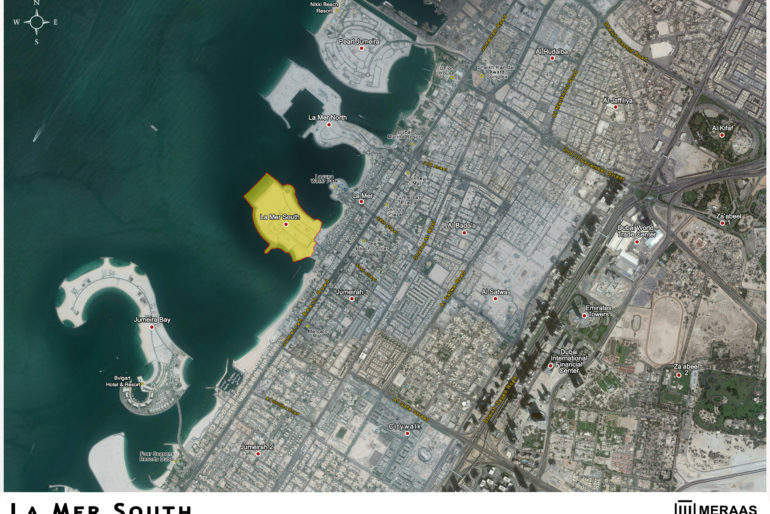 La Mer Island is located in Jumeirah, between Jumeira Bay and Pearl Jumeira Islands, and offers plots for sale for residential villas. 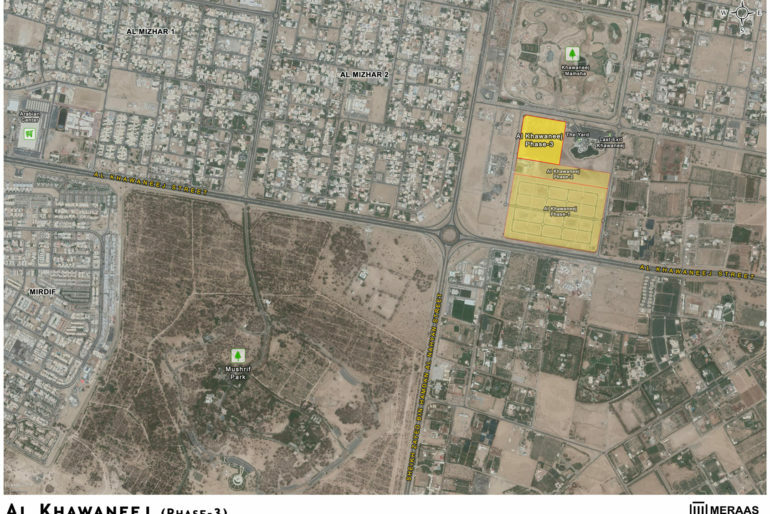 Al Qusais Residences is the first freehold community situated in Al Qusais area. 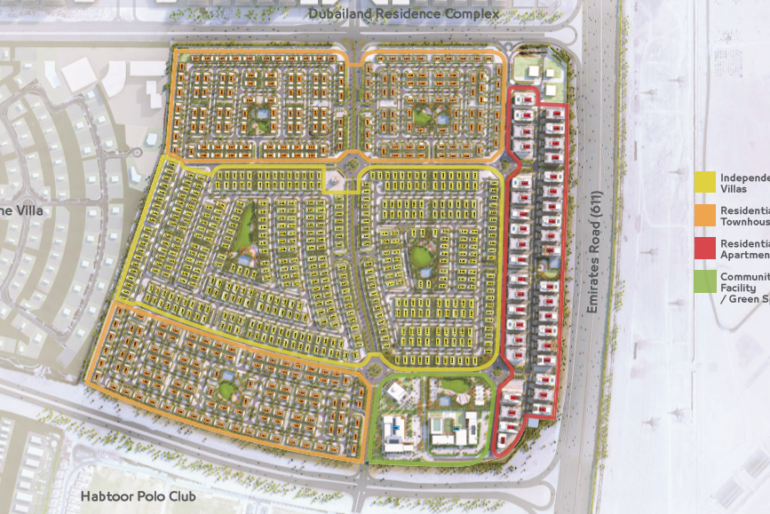 The development is about 10 kilometers away from Dubai International Airport and nearly 4 kilometers from Sheikh Mohammad Bin Zayed Road. 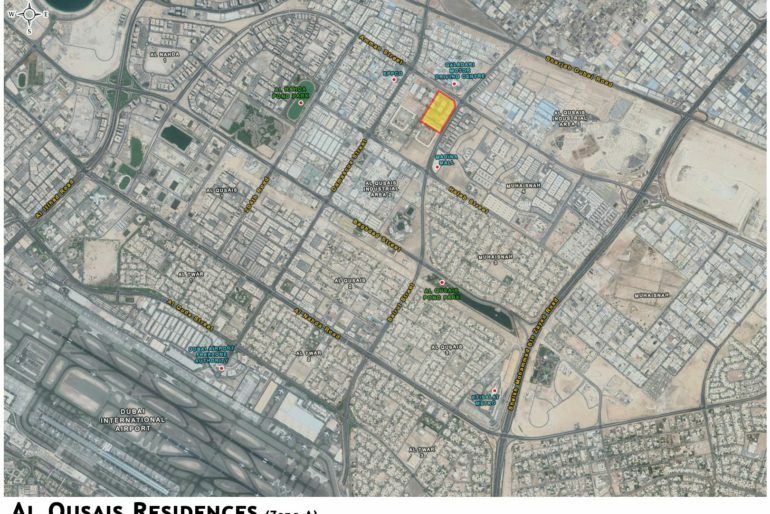 Al Khawaneej Plots is a residential villa project located at the intersection of Al Khawaneej Road and Al Warqa Road. The development is located close to a cycling and walking track. 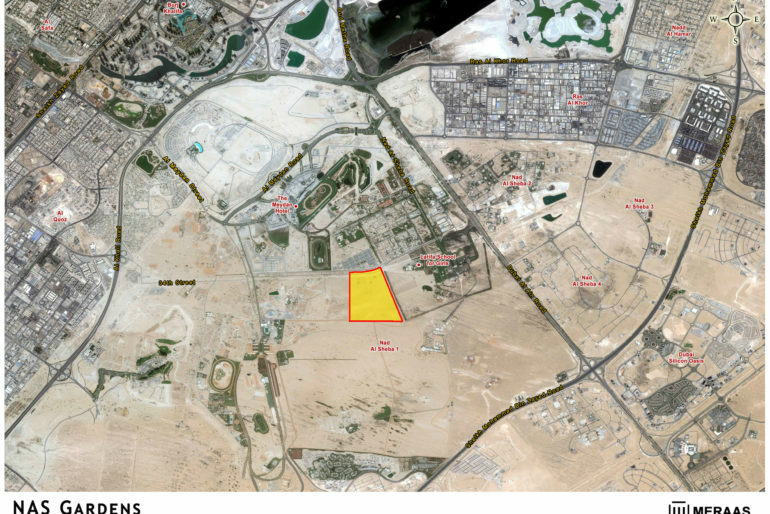 This particular project is located in Nad Al Sheba 1, close to Dubai Al Ain Road, and 8 kilometers away from Downtown. This is your chance to build your own villa in Dubai. Land for sale that offers lifetime ownership to all nationalities is available – several land options to choose from! For further information about our services or to book a viewing appointment for the propert of your choice, feel free to contact our support staff using our online contact form or give us a call. +971 4245 4824.